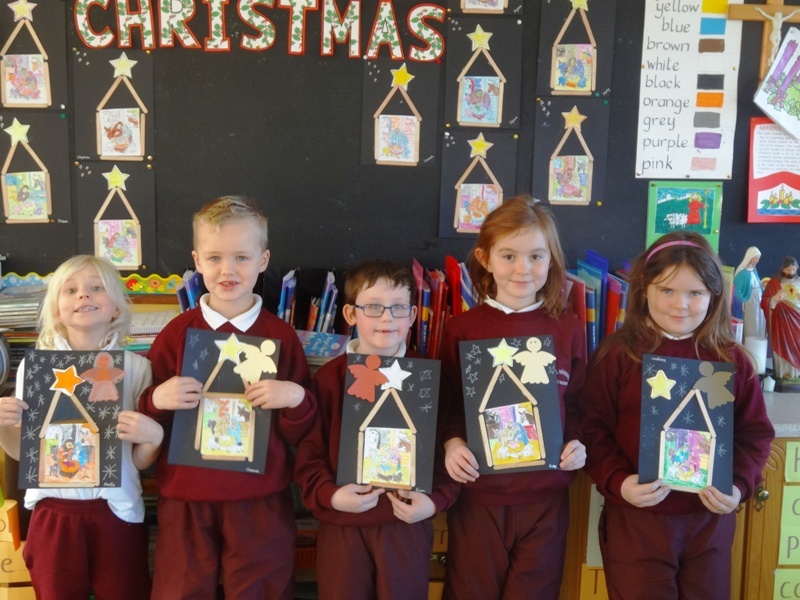 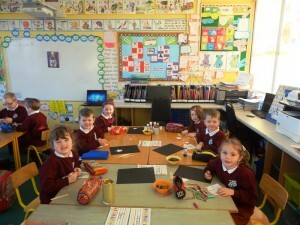 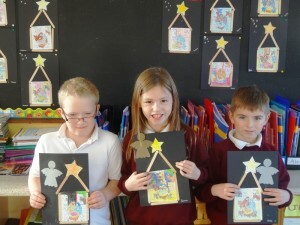 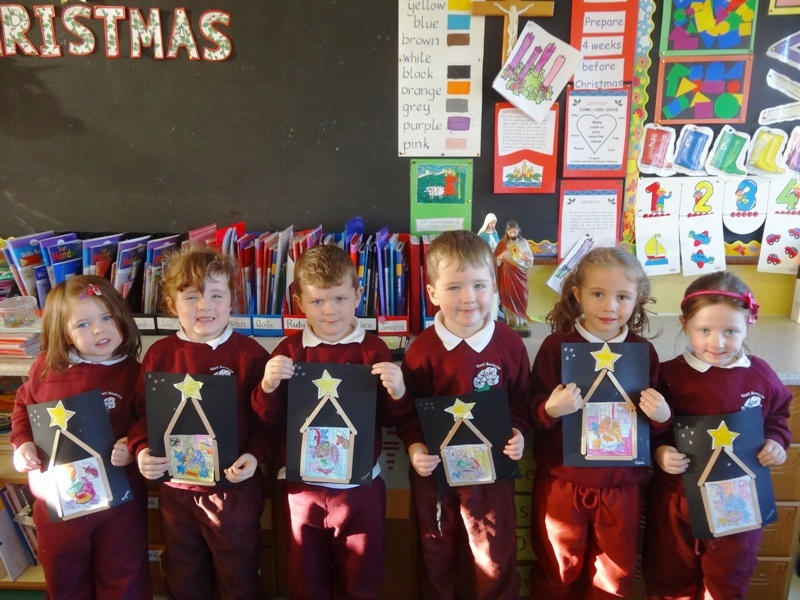 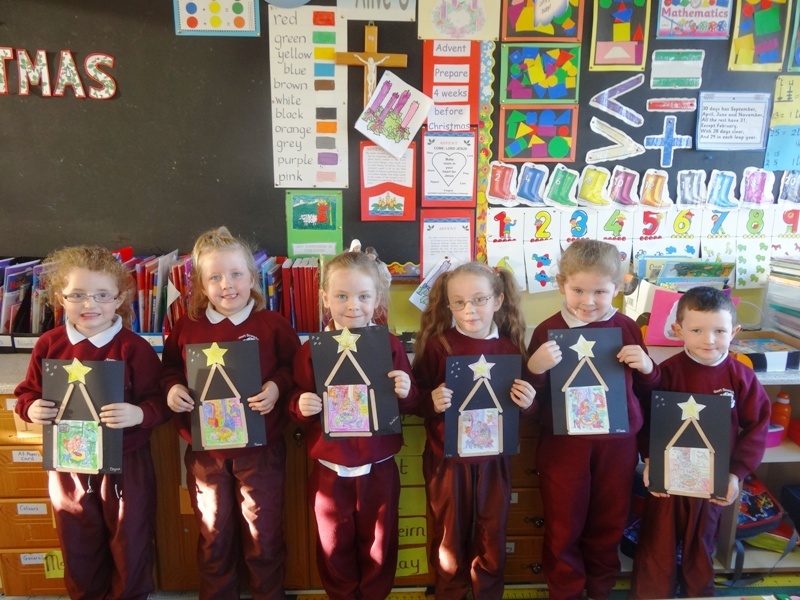 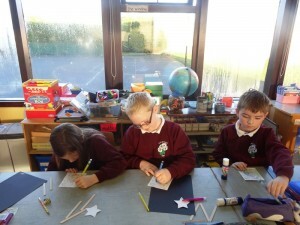 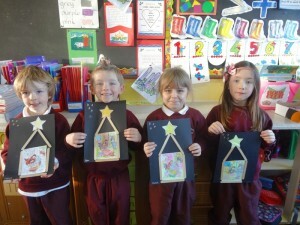 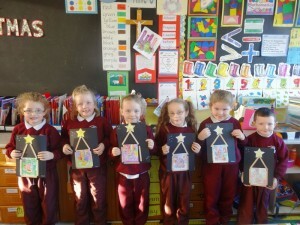 The pupils in the Junior room made some lovely Christmas art. Fabulous work! 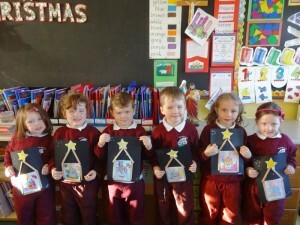 Happy Christmas to all in Gortskehy.